Most cases of breast cancer are fueled by the hormones estrogen and progesterone. Hormone therapy, also called endocrine therapy, is used to remove or block hormones and to stop or slow down the growth of cancer cells. If your cancer is hormone-sensitive, then hormone therapy may be part of your treatment plan. If your doctor prescribes this for your early-stage breast cancer, plan on taking hormonal therapy for five years after completing your primary treatments. The main benefit of this type of therapy is to prevent estrogen from fueling estrogen-responsive cancer cells, thus reducing your risk of recurrence. For breast cancer that is estrogen-receptor negative, hormonal therapy is not effective. Hormones can be lowered by drugs and/or by surgery. In pre-menopausal women, the ovaries create most of the estrogen and, after primary treatment, taking Tamoxifen will be sufficient to block estrogen from cancer cells. If needed, for young women with estrogen-sensitive breast cancer, ovaries can be temporarily shut down with ovarian suppression injections. For high-risk women, ovaries can be surgically removed (oophorectomy). Oophorectomy is a significant step to take as you will no longer be fertile. Discuss this issue with your doctor before starting treatment. 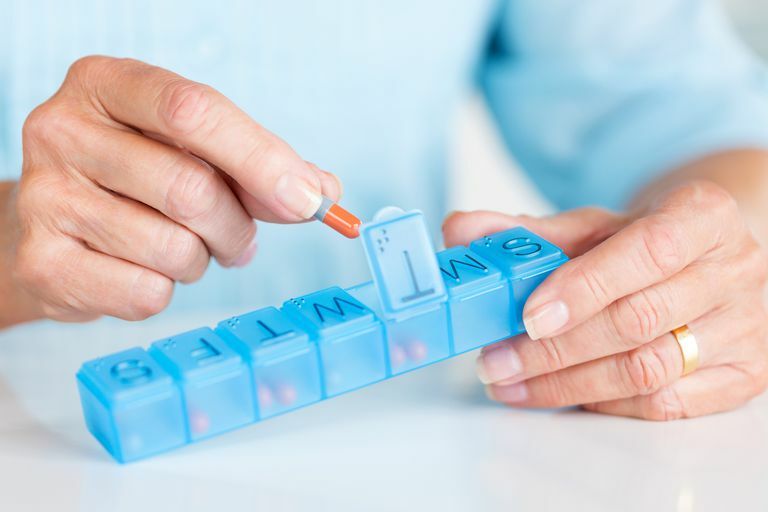 Two classes of drugs are used for hormone therapy and these are given based on your menopausal status and your breast cancer diagnosis: Selective Estrogen Receptor Modulators (SERMs) and Aromatase Inhibitors (AIs). Hormonal therapies are used after surgery and other primary treatments for breast cancer. These help prevent recurrence or disease progression in estrogen-receptor positive breast cancers, halting estrogen from promoting the growth of estrogen-responsive cancer cells. If your doctor prescribes anti-estrogen drugs for you, it is important to take them regularly and for as long as you need them. Post- Aromatase Inhibitor 5 years. Continuing for an additional 5 may improve diseae-free survival. * Tamoxifen may be given for two years and followed by Aromasin for three years, in some cases. For women treated with tamoxifen for five years, either continuing the tamoxifen or switching to an AI for an additional five years is effective in reducing the risks of recurrence and there is data suggesting an improvement in overall survival, too. Note that in general, in patients with high-risk features tumors (e.g.node positive disease or T3 or higher tumors), in order to decrease the recurrence risk, the duration of hormonal treatment should be extended to ten years. National Cancer Institute. Hormone Therapy for Breast Cancer.